Business in today’s world needs constant focus to acclimatize to the aggressive competition and sustain from there on. In the recent past, we have done some research about the various start-ups and different startup tools that can offer a brilliant elevation to such businesses. We experimented with various tools keeping in mind the several aspects of a business from project management, social media optimization to analytics and CRM. Interestingly, we found a few of them to be unimaginably powerful. Also, as we have gone through the reviews, most of these tools seemed to have already done an excellent job over the years in assisting both small and big businesses. 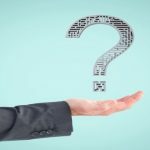 Even if you are a newbie and you are on the way to starting your business, this post can enlighten you about the various important aspects of a business to consider and the right tools to use. In fact, no business can have a taste of success until and unless one emphasizes on productivity and these start-up tools will not only save you a lot of time and effort but also, help you enjoy running your business with a consistent smooth flow. As a matter of fact, there are a few powerful tools that shouldn’t be overlooked in any case and investing in them is always worth it. In this post, we are going to share 10 powerful tools for the startup for various categories that can largely get things more productive and accelerate the growth of many start-ups. No one has ever thought that Social Media could turn out to be such an effective platform for digital marketing. In fact, Social Media has proved to be massively effective in increasing traffic for various websites over the years and that’s the reason why a lot of emphases is laid upon analyzing and comprehending the interests and behavior of the traffic on Social Media platforms. A Social Media Monitoring Tool is a pretty powerful tool for business optimization and can be pretty handy in analyzing the actual interests of the traffic and also, understanding how they respond to various posts. This eventually helps in developing more relevant and engaging posts for the various Social Media Platforms. 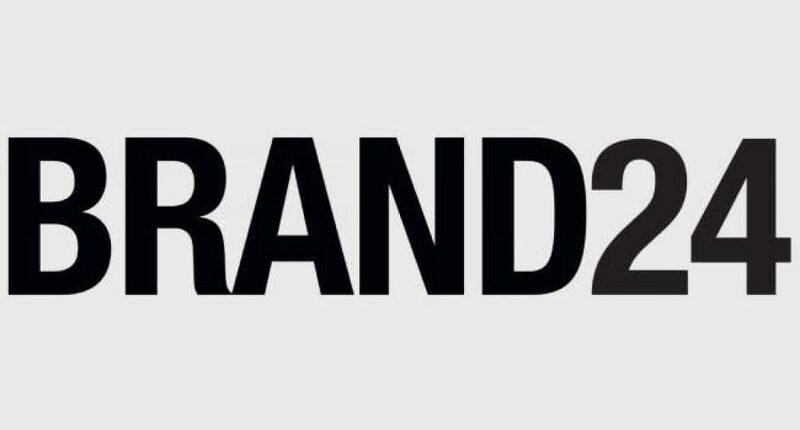 Brand24 is an unimaginably powerful Social Media Marketing Tool that offers powerful keywords, mentions, users’ collaboration, sentiment analysis, data analysis, slack integration, mobile alerts and more. It offers brilliant features for every type of users from individuals, professionals to teams and agencies. The tool is available in three plans; the Plus at $49/, the Premium at $99/month and the Max at $399/month. Most importantly, one can use it for a free 14 days trial with no hidden charge and without having to enter any credit card details. Things are a lot different from it used to be ten to twenty years back from now. Time and Productivity have been increasingly getting more and more emphasis in every field of life. This holds true for start-ups as well. Handling projects and teams may seem to be quite an easy job but in reality, even an expert may find it difficult sometimes and it’s surely not everyone’s cup of tea. Project management software can be pretty effective in analyzing and evaluating the performance of a team. Also, it can largely help project managers in reaching fast and accurate decisions which will eventually help in accomplishing a project in time and with great accuracy. 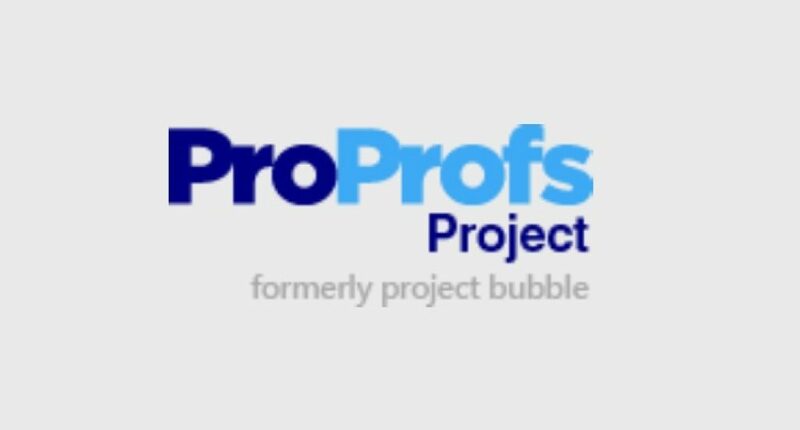 The ProProfs Project is an excellent project management tool that has created a huge difference for many organizations over the years. Meeting deadlines and dealing with projects in the most organized manner was never easier until ProProfs Project came up. It offers an extremely user-friendly interface and the tasks can be conveniently managed and moved by simply dragging and dropping. Tasks can be further broken down into subtasks to get things even organized. Recurring tasks can be automated to save a huge amount of time. Also, it offers exclusive control to the project manager over the various permissions. Team collaboration, as well as file sharing, is ridiculously easy too. Also, users can store their files safely in the cloud for faster access. Most importantly, a user can track their time constantly on the move. Running a website isn’t an easy job any longer and it certainly has to do a lot with the increasing competition over the years. In fact, running a website nowadays involves taking well care of a whole lot of aspects and web analysis happens to be one of the most important aspects for sure. It comprises collection and analysis of web data pertaining to measuring web traffic, determining the success of advertising campaigns, page views, comparative analysis and more. This has proved to be pretty effective in improving websites’ performance as well as in planning further marketing strategies. Think of web analysis and what crosses your mind first? It’s undoubtedly Google Analytics for most of us and this pretty much indicates how effective it has proved to be so far. As a matter of fact, the Google Analytics tool offers a perfect mix of various powerful features to businesses with accentuated traffic and sales. 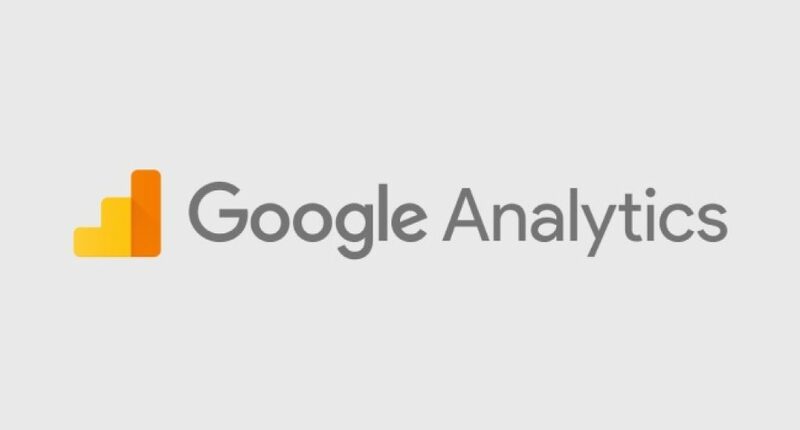 Google Analytics makes collection and management of data incredibly simple. The actual needs of one’s business can be conveniently comprehended by segmenting and filtering the reports. Also, it helps users in understanding the customers’ behavior and requirement. Most importantly, it helps users in improving marketing campaigns. We can’t overlook the importance of Graphics in Digital Marketing. In fact; a lot of businesses have achieved massive levels of success over the years because of their amazing advertisements enriched with stunning graphics. Basically, Graphic designing plays a very important role in catching the attention of the visitors or the traffic at the very first glance and the content keeps them engaged. Hence, Graphics and Contents are pretty complementary to each other. However, Start-ups can handle the graphic design aspect on their own now without having to hire a professional graphic design as it may turn out to be pretty expensive. In fact, there are some excellent Graphic design tools available in the market that can help you create graphics that look absolutely professional. Canva has certainly brought about a massive difference in the perception of graphic design over the years. A lot of people who used to actually shy away from the idea of ever designing graphics on their own, taking it to be quite a complex thing and who would actually hire professionals are now conveniently doing it on their own. 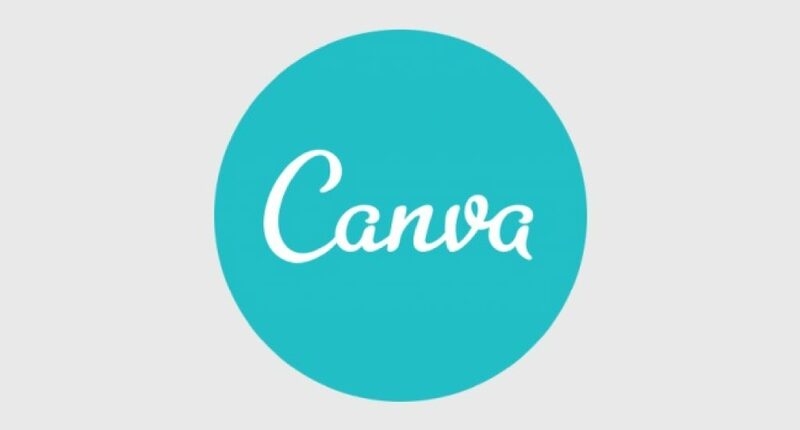 Canva has made graphic designing ridiculously simple and users can now create graphic designs for any category, be it a logo, posters, brochures, banners and more. Of course, there’s no denying the fact that nothing can actually beat the graphics designed by a professional designer. However, with tools like Canva, Start-ups and small businesses can cut down the expenses to a large extent. Canva offers folders to organize the various artworks, team collaboration, photos and assets storage, templates and more. The tool is available in three plans; the Free Plan, Can for Work at $12.95/ per team member/month and Canva Enterprise. Hardly, there’s an office without a web-based office suite installed. Documents, worksheets, presentations and notes are almost needed on a daily basis for documenting various facts and figures of every small or huge business. 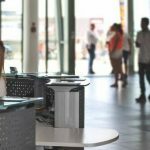 Most importantly, file sharing, cloud storage, team collaboration, document encryption and offline access are some of the features that can be really effective in carrying out the daily office operations in a proper manner. In fact, a web-based office suite is such a software which is required in every field. Purchasing a Microsoft Office 365 can be a bit expensive. If you think you can’t afford to purchase a Microsoft Office 365 at the moment, that’s absolutely okay and in fact, you may not have to ever buy one. 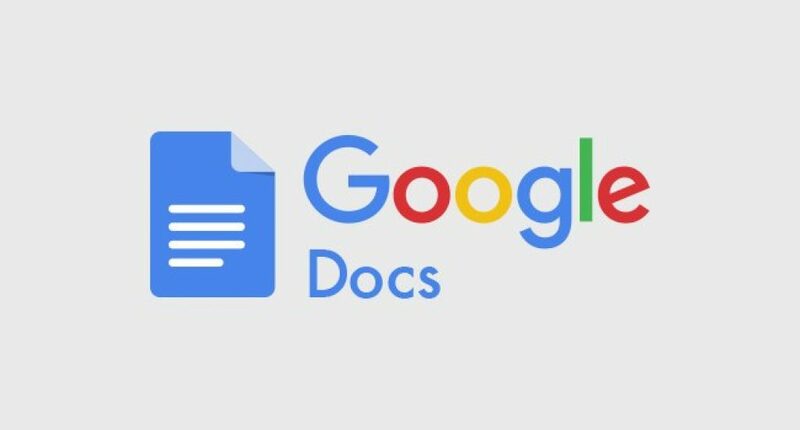 Google Docs is probably the best Microsoft Office 365 alternative with a whole lot of powerful functionalities such as file sharing, team collaboration, real-time editing, remote access, offline access, powerful add-ons and you can avail all these features without having to pay a single penny. Isn’t that amazing? Business in today’s world is about building a strong relationship with the clients. Comprehending the interests or requirement of the various clients or customers needs spending a good amount of time with them which is why we often need to schedule appointments. An appointment scheduling software can relieve you to a very large extent from multiple back and forth emails. There’s another side to it as well. Appointments are not just scheduled with clients but also with team members. Building up a strong bonding among the team members can greatly improve the team’s performance which would, in turn, improve the conversion rates. Finally, we have a way to break out of the noise of back and forth emails. 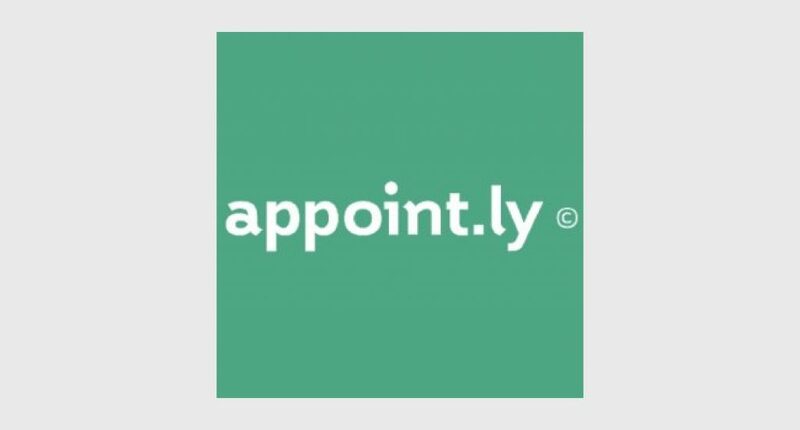 Scheduling an appointment is unimaginably easy with Appoint.ly and it’s merely a matter of a few seconds. Furthermore, it offers integration with all the major calendars. Also, it allows you to keep a close monitoring on the team’s performance as well as identify the best converting aspects. On top of that, the tool looks and works equally well on all devices, the tool allows you to set buffer time, customize email notifications and reminders and more. The tool is available as free and as premium plans. Users can upgrade to the Premium plan at a monthly subscription of $8/month charged annually. In this extremely competitive world wherein every single commodity has multiple vendors, it takes a constant emphasis on building up an excellent relationship with the customers to give one’s business a leading edge over its competitors. However, it isn’t as simple as it apparently seems to be and it certainly takes a great deal of understanding of the customers’ behavior. A CRM or a Customer Relationship Management Platform can help businesses with accurate Data analysis and customer retention. A lot of businesses have experienced incredibly effective results in terms of customer retention, sales, and ROI after having used CRM over the years. 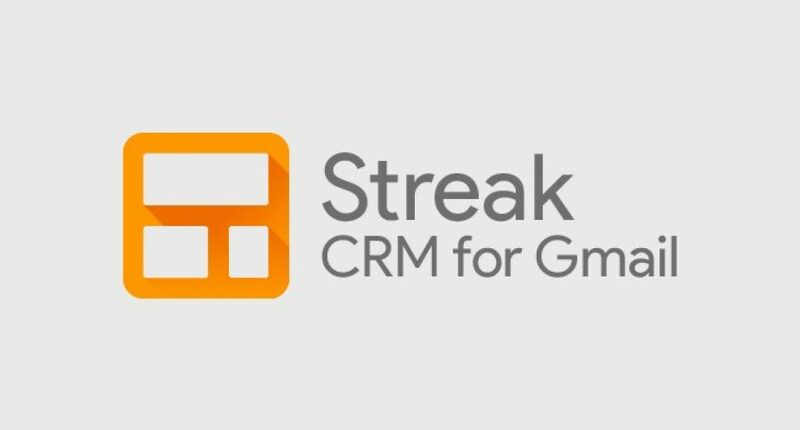 The streak is an absolutely brilliant CRM especially designed for Gmail that offers unimaginably outstanding features such as Simple collaboration, multi-purpose interface, Email tracking, compatibility with Google apps, and more. Also, it is available as a mobile app to use it on the go. The tool is available as the Personal plan for free, the Professional Plan at $49 per user/month and the Enterprise Plan at $99 user/month. For those who are into an extensive use of email service for most of their business interactions would certainly be aware that approaching clients at the most favorable times often turns out to be a success. Scheduled sending and email reminders can be a lot effective in increasing the conversion rates. As a matter of fact, most of the free email services don’t really have this feature incorporated. However, there are a few third-party tools that can be conveniently added to our email service to experience the immense power of email scheduling. Boomerang is an extremely powerful emailing tool which can be integrated with Gmail with the greatest ease and is widely used by marketers and agencies. 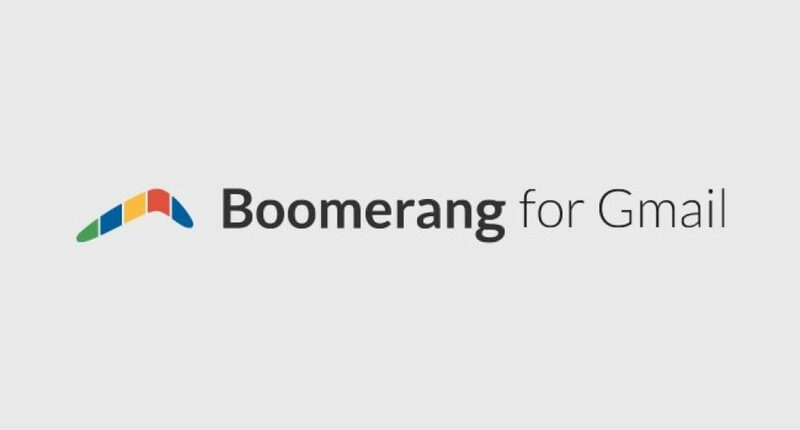 A lot of individuals, professionals, team, and agencies from all over the globe have experienced an imaginable improvement in productivity as well as sales ever since they used Boomerang. It not only helps users schedule emails but also reminds its users if they don’t hear back within a specific time frame. Also, it’s available on iOS and Android platforms. The tool is available in four plans; the basic for free, the Personal at $4.99/month, the Pro at $ 14.99/month, and the Premium at $49.99/month. We are pretty much aware of paper invoices and invoicing is certainly a very important aspect of a business, be it small or big. However, as time had gone by, the invoice requirement has changed which eventually led to a by far more innovative and advanced approach to invoicing. In this digital age, we need more than paper invoices to keep everything pertaining to sales and products at its perfect place. As a matter of fact, invoicing software offers a whole lot of advanced features from accepting payments online to tracking time and expenses. 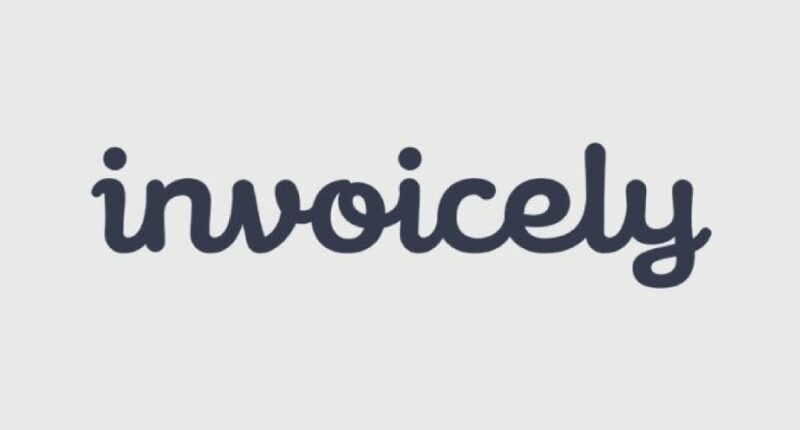 Invoicely is certainly the most popular invoicing software and is used by people from all over the world. In fact, it is more than invoicing and it had made invoicing unimaginably effortless. Besides, it helps you create invoices that look absolutely stunning and professional with brilliant features such as multiple language options, multiple currency options, recurring invoicing with automated payment reminders, and estimate to invoice. Also, it offers a huge space for customizing your invoices. The tool is available in four plans; the Free plan, the basic plan at $ 9.99/month, the Professional plan at $19.99/month and the Enterprise Plan at $29.99/month. Nothing is ever clear without proper accountability and this holds true for business as well no matter it is big or small. A proper accounting is important to keep everything well organized as well as under close monitoring. Hiring a professional accountant can be a bit expensive for start-ups but this doesn’t really stop you from maintaining your accounts. If you are wondering how you can do it by simply using various accounting software. Interestingly, anyone with even an average knowledge of business transactions can handle this software and maintain the accounts in the most professional way so that you could be ever ready to produce your accounts anytime to meet any legal compliance. 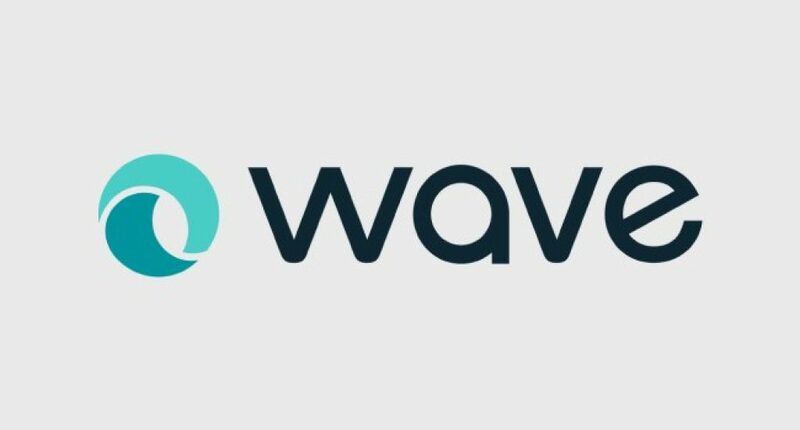 Wave is the ideal accounting software especially if you have a small business with a limited target audience. Creating estimates, invoices, and receipts that looks extremely professional is only a matter of a few seconds with Wave. The Wave interface is pretty user-friendly and it isn’t difficult to comprehend things. Tracking the status of invoices and payments is extremely easy. Also, it offers various modes of accepting payments such as credit card payment or direct bank transfer. Most importantly, with every transaction status reflected on the same dashboard, one can focus on one’s core business without having to worry much about anything pertaining to transactions that are missing. We are no stranger to the power of Email marketing and in fact, a lot of websites, as well as blogs, depend a lot on this strategy for building a huge audience base. 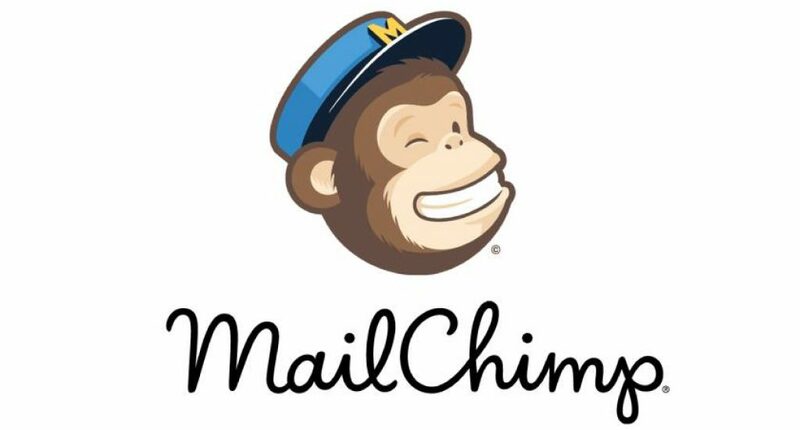 If you are looking for an extremely powerful yet free tool to start Email Marketing with, MailChimp is the ultimate tool for you. MailChimp is an excellent tool for those who what to build a huge audience. The tool helps you create powerful campaigns with the greatest ease to reach your audience at the most appropriate time and place. It can largely help you with email marketing and campaign creation. It helps you attract your audience by providing you with the right assets for your Email marketing, Landing pages, Postcards, Signup forms, Google remarketing ads, Facebook ads, Instagram ads. Communication is certainly a very important aspect for any organization and in fact, business nowadays emphasizes a lot upon keeping in constant touch with their clients by constantly beating the barrier of distance and time. Web Conferencing or Video conferencing is a way to communicate with one’s clients or employees over the internet from any part of the world. 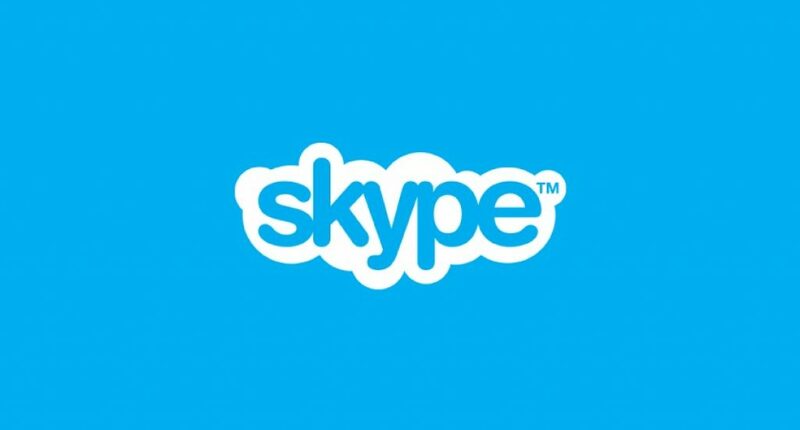 Skype is a pretty powerful web conferencing tool powered by Microsoft and over the years, users from all over the world have found it to be highly effective for communication. Most importantly, Skype offers the right mix of features. You can make both video and voice calls using Skype. Besides, you can use it as a messenger as well. Also, Skype allows you to send photos and files. One of the most salient features of Skype is Screen sharing wherein you can actually share your current screen with the person you are conferencing with and the person on the other end can share one’s screen with you as well. Skype is available in both web and android version. Also, you can use Skype alongside your outlook mail. CMS or content management software is a tool that helps users manage their website content without having to need any coding. CMS such as Joomla, Drupal, and WordPress are pretty popular and in fact, the advent of CMS has had a revolutionizing effect on web hosting and also, it has encouraged many people to start their websites. WordPress is certainly the most popular and powerful open source CMS. Ever since WordPress was developed, creating a website has got a lot easier than ever before. 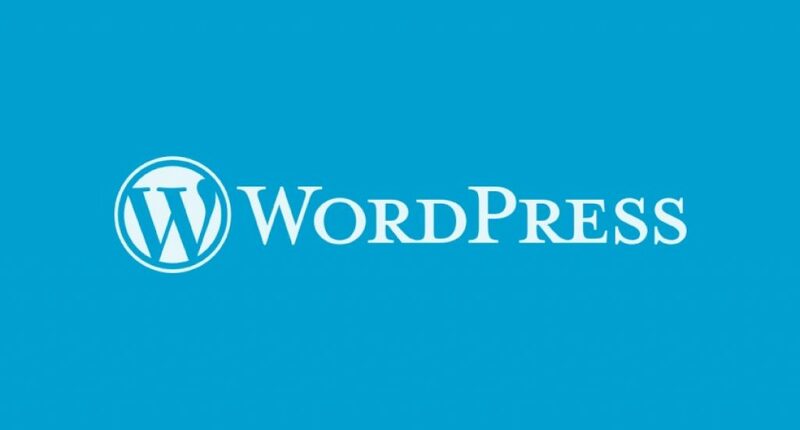 Using WordPress, you can actually start a website without having the slightest need to touch a single line of code. Also, it offers a wide range of plugins for extended functionalities. Starting a Website using WordPress actually makes it easier to rank sites on the search engines. WordPress Plugins like Yoast SEO can help you optimize your contents accurately by highlighting the areas that need improvement. This will increase the chance for your content to rank higher on the SERP. SEO Tools are extensively used these days to rank websites and blogs on the SERP. There are various SEO Tools available in the market these days. However, keyword research, competitor analysis, and Backlink Research are few of the most important purposes that these tools are used for. 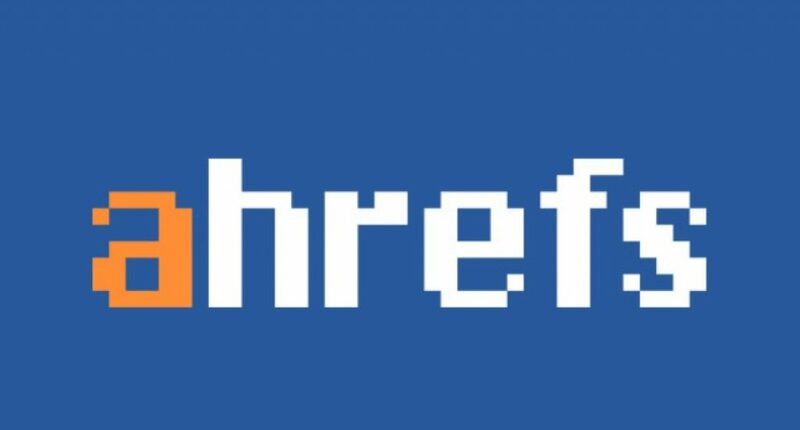 Ahrefs is an unimaginably powerful competitor analysis tool that is used by marketers and website owners from all over the world. The tool actually helps you comprehend the reasons as to why your competitor is ranking higher so that you can try the same strategies or better strategies to rank your own site higher. The tool helps you with a very comprehensive analysis by offering functionalities such as Competitive Analysis, Keyword Research, Backlink Research, Content Research, Rank Tracking, and Web Monitoring. In today’s competitive world, every business has been constantly striving to accomplish more work in lesser time as well as maintain the quality. Productivity Software can help you accomplish various small tasks accurately and in less time. Most important, these are kind of software that we may need much frequently; almost daily. 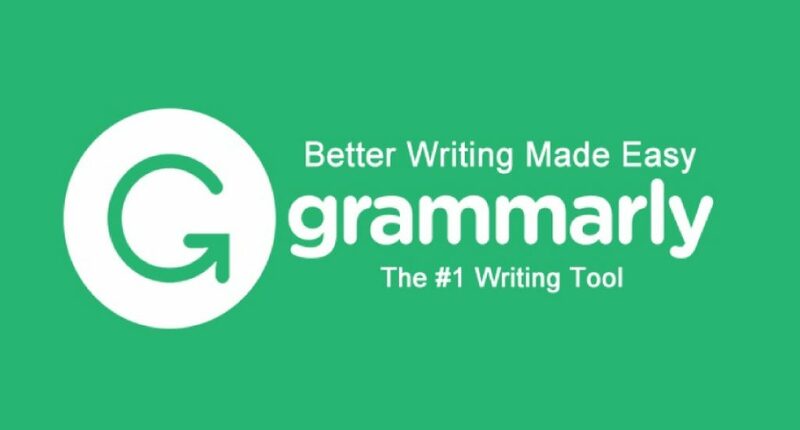 Spelling errors in emails can be pretty embarrassing and Grammarly is a tool that can largely save you from such embarrassment. Also, it can be used as a powerful proofreading tool as well since it only helps you correct your spelling errors but also, helps you with punctuation errors. Also, you can set your preferred language in Grammarly and the tool will suggest you the right spellings as per the chosen language. The tool is available as the web version, as an extension, desktop version, Ms Word add-on, Android keyboard and also, there’s an ongoing Beta testing with of Grammarly with Google Docs. The Premium version offers even advanced features such as Plagiarism Check, Unclear sentence structure, Wordiness, Inconsistent writing style, Overused words, Hedging language and more. We are completely aware of the challenges by most of the start-ups which is why we thought of sharing this post with you all to make things a bit easier and convenient. We tried a whole lot of tools and software to reach the ultimate list of the 10 best start-up tools that we mentioned in this post. We are pretty sure that you would find them to be pretty effective as well.